Our Ezpeleta Mens Pinstripe Wood Stick Umbrella is a winning umbrella for windy days. 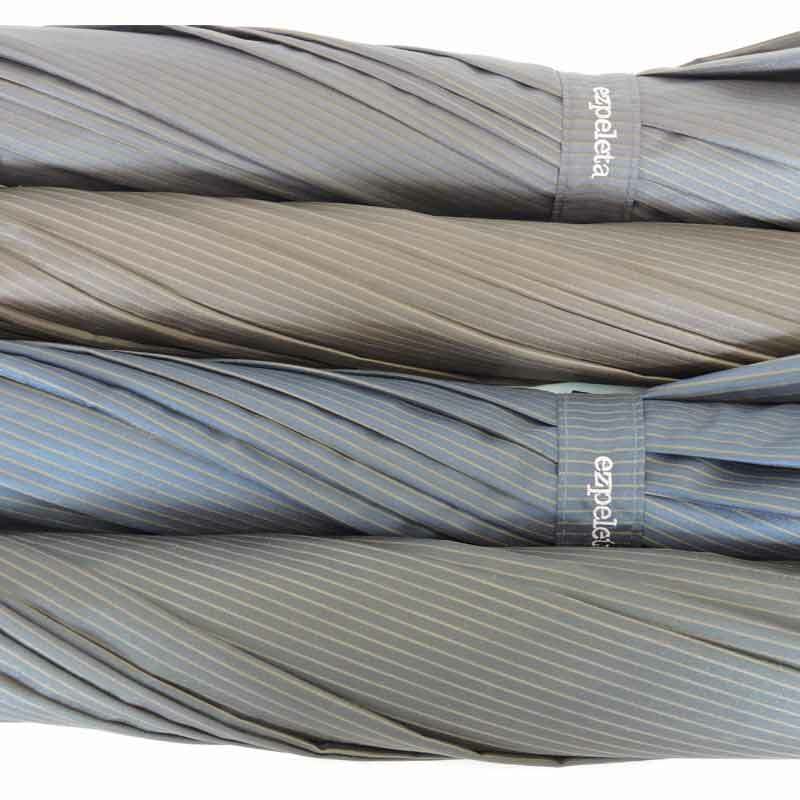 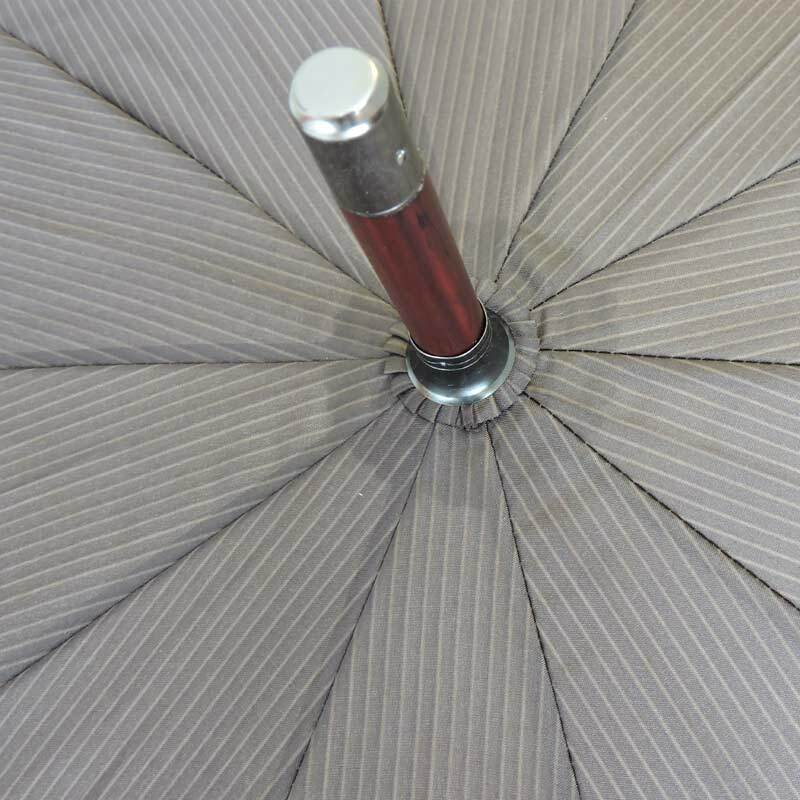 With 10 panels and a fibreglass frame this smart pinstripe umbrella is the perfect gents walking style umbrella. 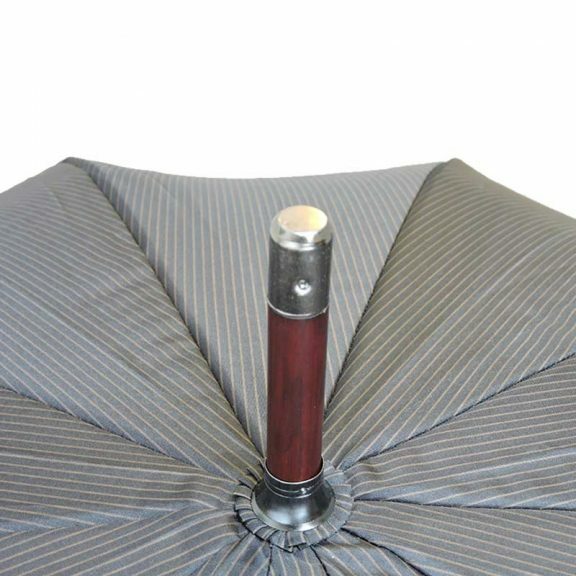 Introducing the Ezpeleta Mens Pinstripe Wood Stick Umbrella a smart pinstripe design umbrella that would compliment any city gent’s pinstripe suit. 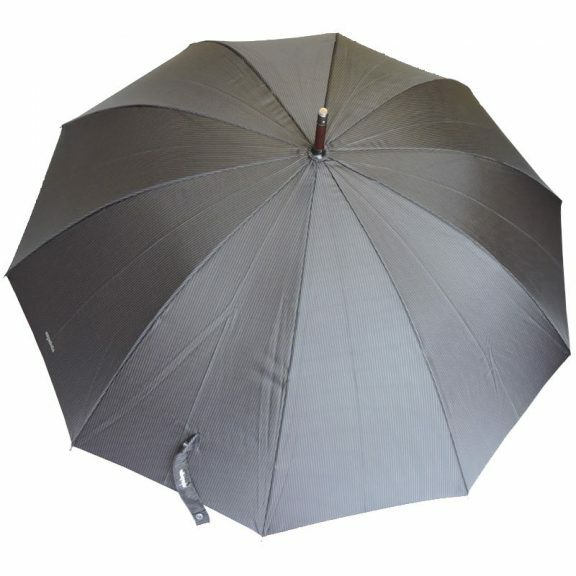 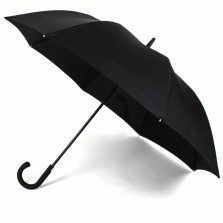 This superb looking umbrella is fairly light at under 0.5 kg, easy to tuck under your arm with your newspaper. 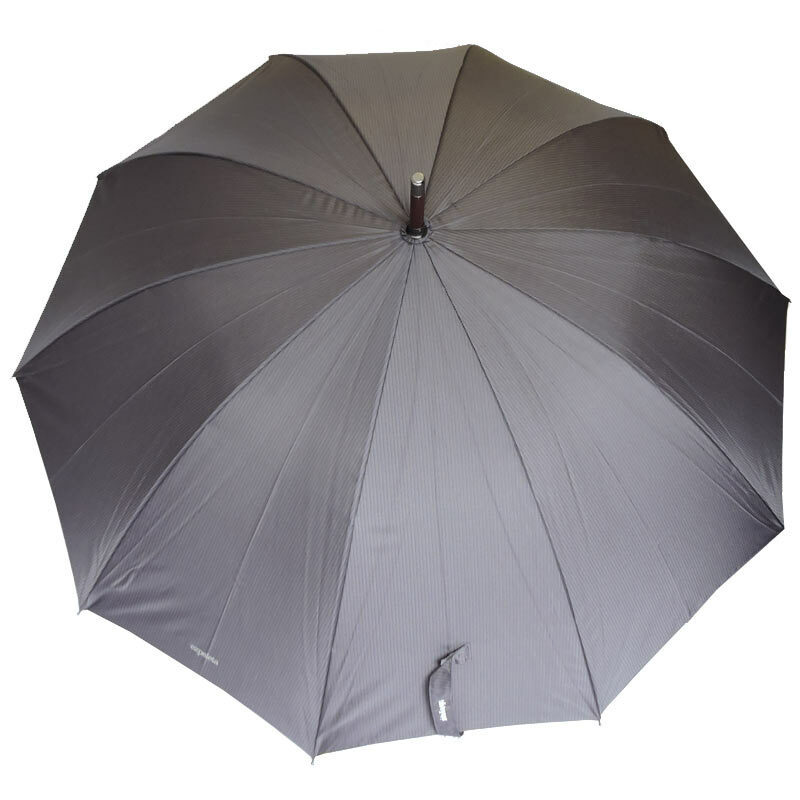 With 10 panels and a flexible fibreglass frame this massive manual opening umbrella is both stylish and windproof . 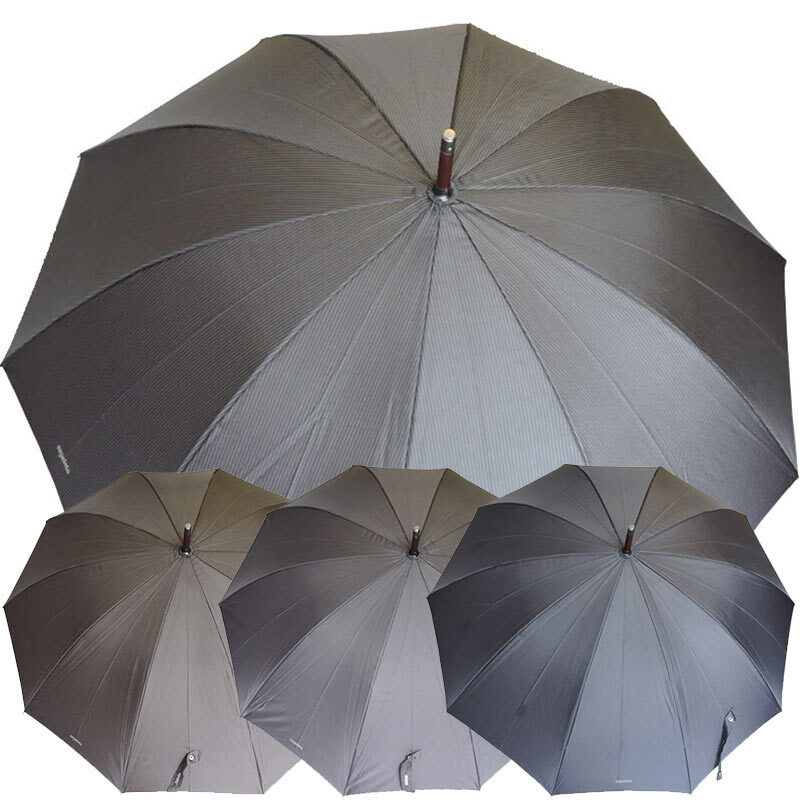 The large canopy ensures the very best coverage in a storm. 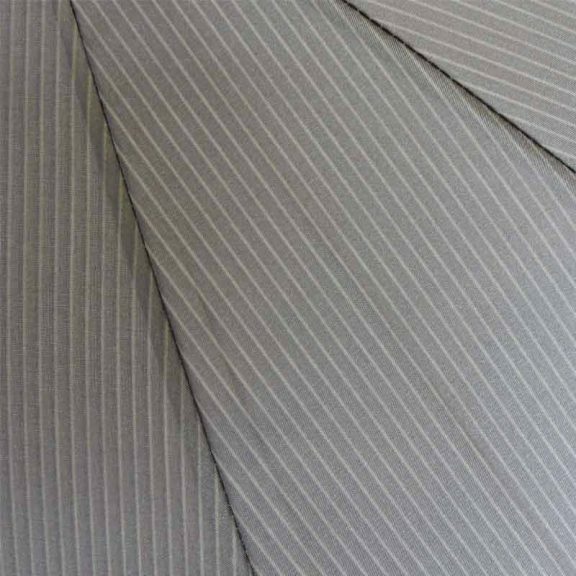 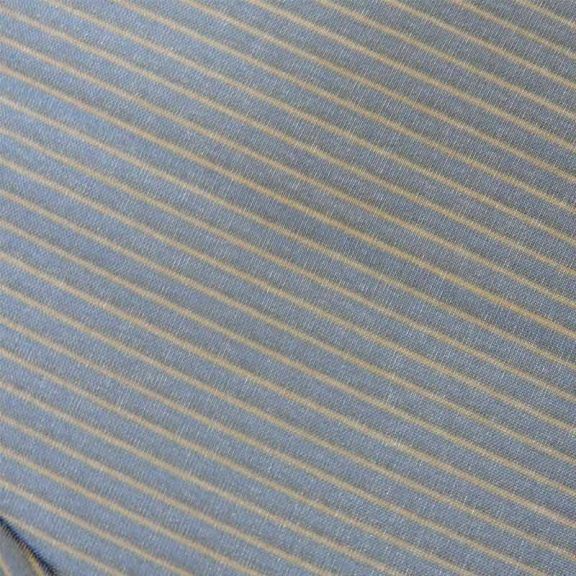 Did you know that the ‘pinstripe’ design originated back in the 19th century? 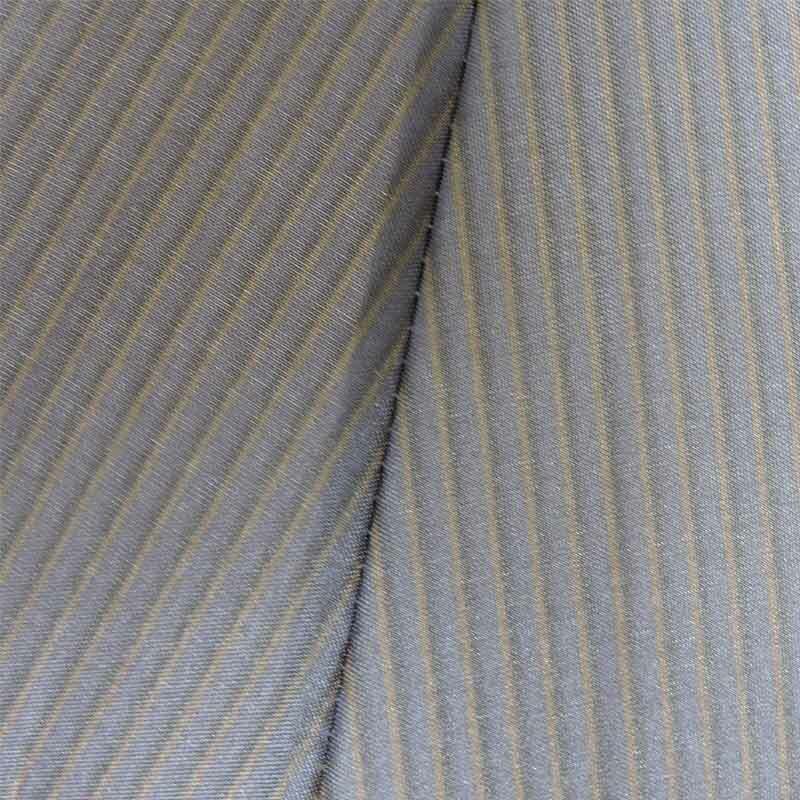 It’s said that banks each had their own stripe, varying in shade and weight, that identified who worked for which. 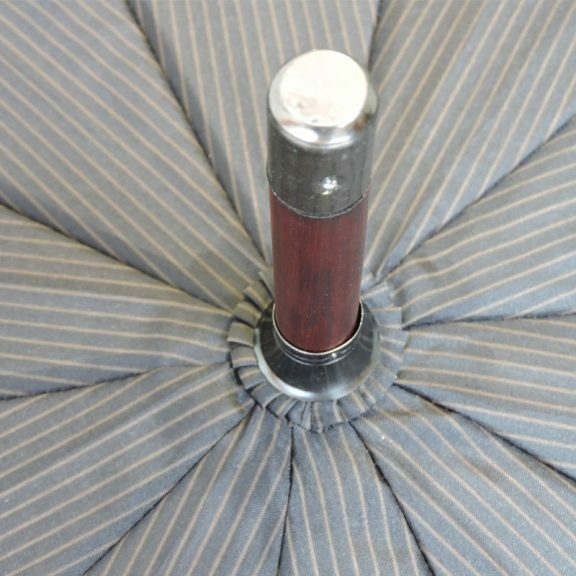 But then in 1907 the Chicago Cubs baseball team adopted the design and made it far more fashionable. 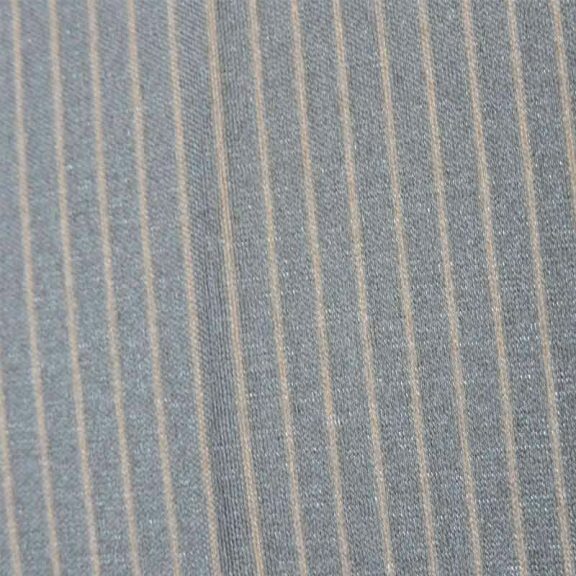 Today pinstripes are back in fashion can can be worn with suits or casual clothes alike. 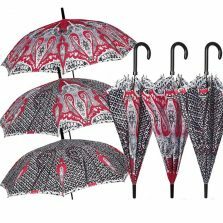 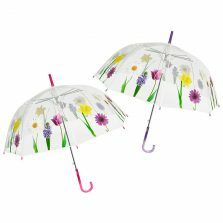 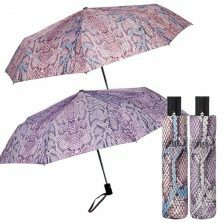 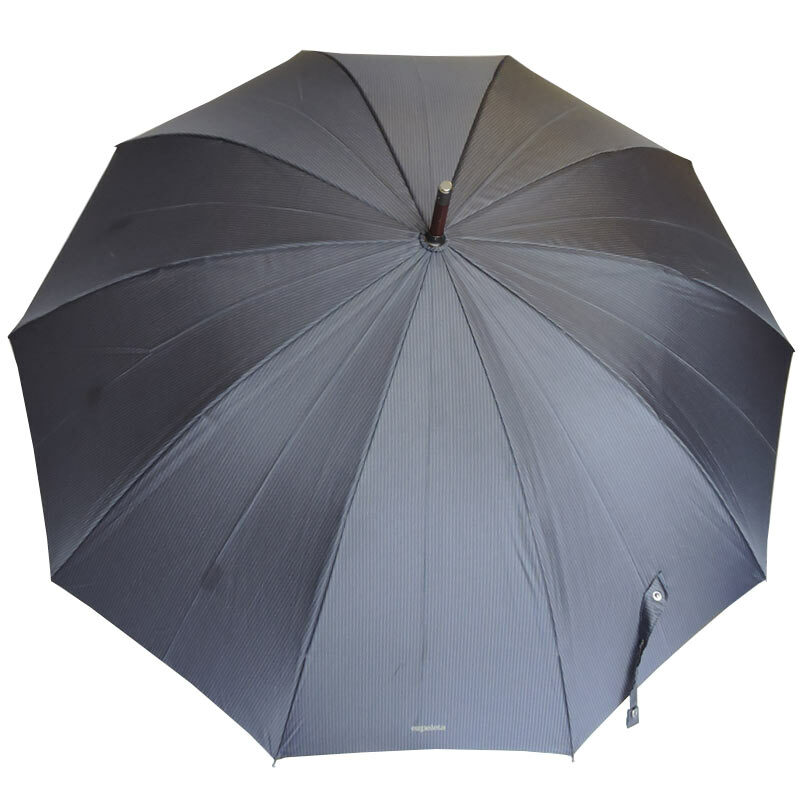 The Ezpeleta designer umbrella collection is brand new to Umbrella Heaven. These high quality umbrellas are made in Spain by the Ezpeleta design house and we are very proud to now have them as part of our Umbrella Heaven range, bringing our total to around 1000 different styles and colours of products. If we haven’t got it then it probably isn’t made. 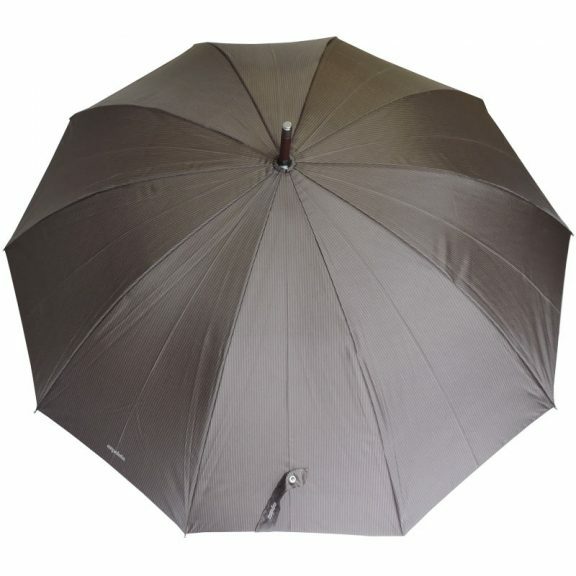 With styles to suit all pockets and occasions we really do supply the work with stylish umbrellas. 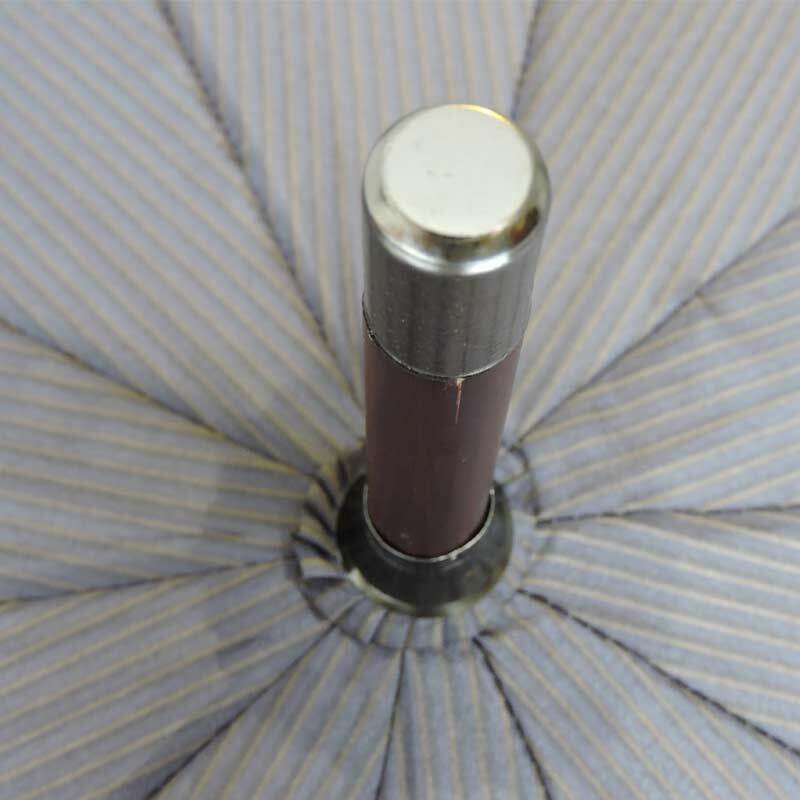 Click here to view the rest of our new Ezpeleta umbrellas. Click here to view more of our mens walking umbrellas!